This blog is a space in honor of the modern woman and her relationship to herself, her menstural (moon) blood, her womb and her creative force. 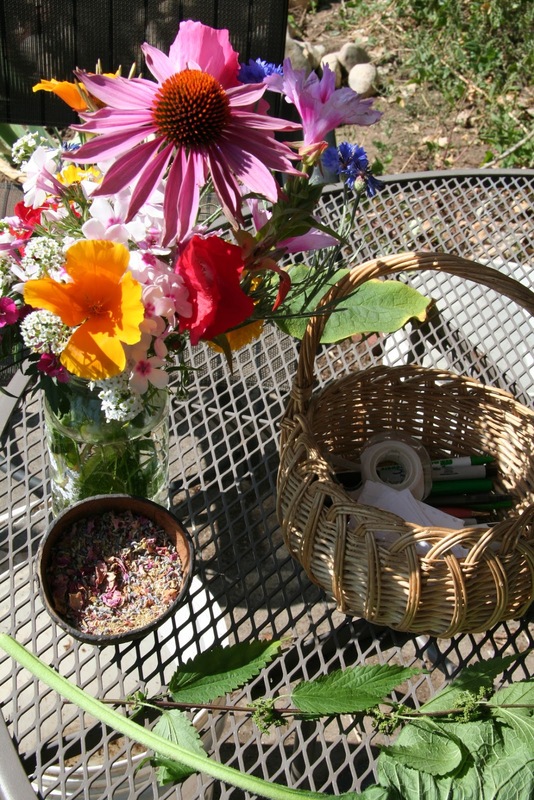 Wise Moon explores topics such as: ancient herbal wisdom, modern day rituals, woman as shaman/priestess as well as women's herbal remedies, books, resources and links. Many are beginning to reclaim this wisdom and to understand the gifts of menstrual blood in new ways. For ancient people the moon was a mysterious and ever changing presence in the sky. 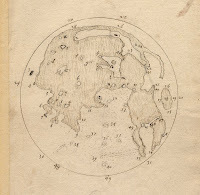 They observed that the moon would wax and wane from new to full to new in a consistent pattern and began to mark the passage of time by the phases of the moon. People from the very early stone age, around 3000 B.C.E would mark these phases of the moon with red ochre on animal bones and believed that the moon created society. Words for wisdom, knowledge, spirit, soul and time were always similar to or derived from the word 'moon'. Our modern word ‘menstruation’ comes from the latin mens or mensis which means ‘month’. Mene is Greek and means ‘measure of time'. 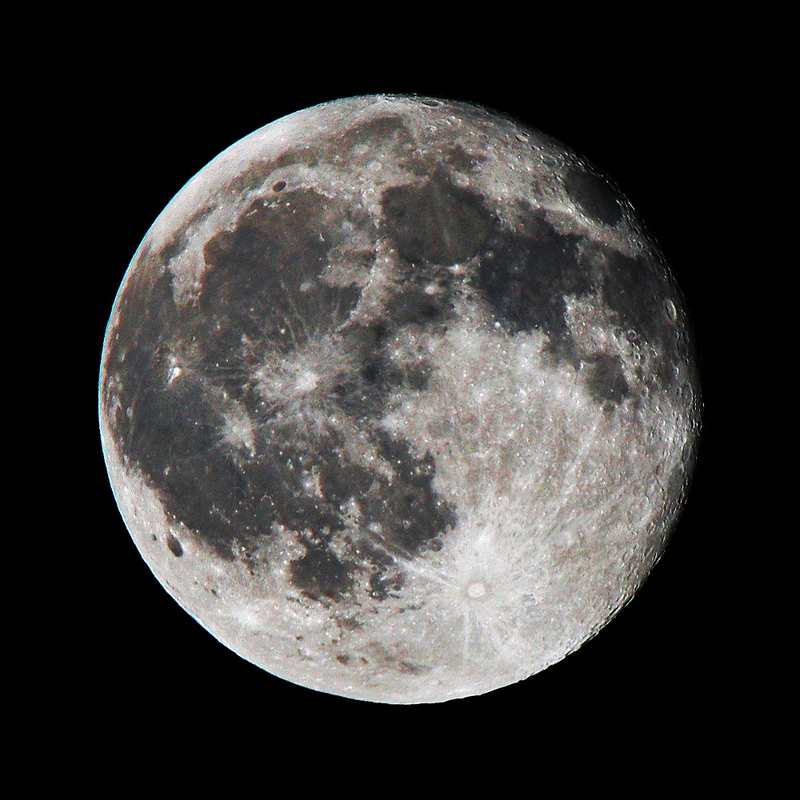 All of these words also have etymological roots that mean ‘moon’. People used to live in deep harmony with the moon and the most ancient moon cults were menstrual cults. 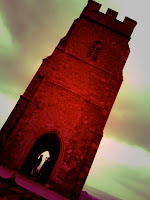 They believed that moon blood was sacred and powerful and within it lay the spirit. They would paint their dead with red ochre within their womb-like burial chambers. The red ochre represented the color of rebirth from within the earth (mother). 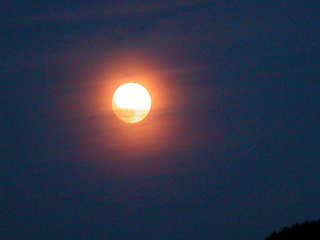 Today, for many women, the moon still represents the cyclic rhythms of women’s energies. The moon is seen as a source of inspiration for creative energy and expression. 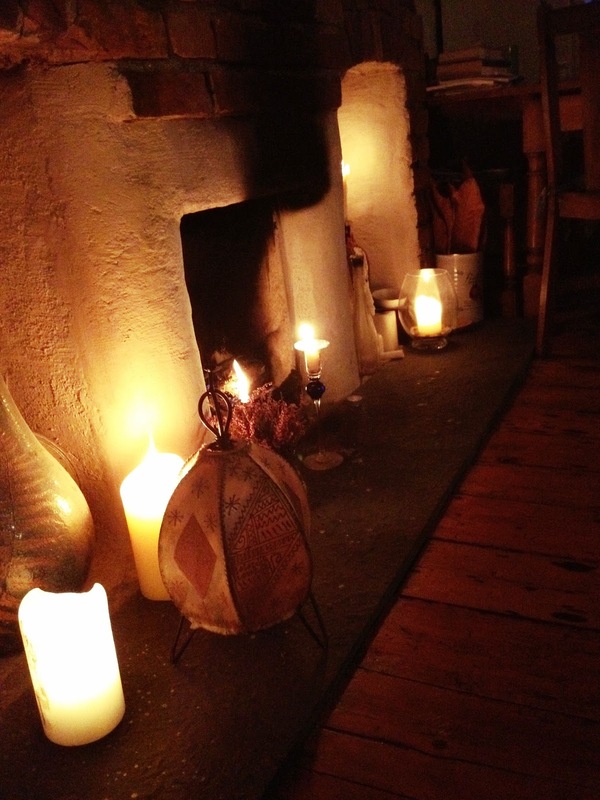 One's 'moon time' is often also a time for ritual, self reflection and rest. The moon's pull is a palpable and present force: “What is happening in the sky I feel in my deepest body”. By attuning to rhythms, our own and that of the moon, we feel the gentle connection of our modern bodies through time, cycles and blood to those of the ancients. The moon is a source of mystery and awe. Its reflection is a reminder for us to tune into our own subtle, enigmatic and intuitive realms for guidance. Through its light and presence we are encouraged to tap into the inherent wisdom contained within our bodies and menstrual cycles. **All information contained in Wise Moon is for educational and informational purposes only. The information is NOT intended to treat or diagnose any condition. Please check with your healthcare practitioner for advice. It's 3 a.m. and I am awoken by terrible menstrual cramps. My womb is heavy and hot and the pain encircles my entire mid section, sometimes shooting into my legs. I've thrown up before when the pain was this bad or worse. I try not to wake my partner when I get out of bed and stumble into the bathroom. I'm shaking all over, sweating, my legs are bouncing and I am trying to breathe as I run a hot bath. I have no other thoughts, I don't exist anywhere but here in the pain in my pelvis. There have even been nights when I had to pace for more than an hour clutching my abdomen before I felt any relief. For a long time (even as an herbalist), I would reach for the ibuprofen, eat a cracker and pop a few. Then, a couple years ago, after taking some ibuprofen, I developed some ongoing heart palpitations that led to a heart monitor and an echocardiogram. The palpitations lasted for months. Scary stuff! I am happy to report that things resolved after a bit of time and that my heart looked healthy on all the tests. The experience gave me pause, however and it truly made me rethink the use of ibuprofen for my menstrual cycle discomforts. The other tid bit of information that came to me recently from an Anatomy and Physiology class is that ibuprofen and other NSAIDS poke tiny holes in the digestive tract each time we ingest them. What's a girl to do? It HURTS and we want relief now! In my case, I turned to my herbal allies and asked for help. I found that my cramp tea just didn't cut it for the really intense and debilitating days. It took some trial and error but over time I have found four herbs that dramatically help reduce and relieve my most painful menstrual cramps. Jamacian Dogwood Piscidia piscipula: This herb is a friend of the menstrual cycle. It is a strong antispasmodic which helps relieve the cramping uterine muscle and is highly pain relieving. I like to take it at night before bed as its sedative qualities not only help with cramps but also with relaxation into sleep. Do not exceed recommended clinical dosages. Marijuana Cannabis spp. : I know this is a controversial one. This plant is still illegal in most places. Where I live, it was just legalized in small amounts purchased from licensed sellers and the medical marijuana business is booming. Marijuana is highly antispasmodic and pain killing. I have used it in tincture form to alleviate debilitating cramps with unmatched success. This is not one to take before a work day or driving but to relieve unmanageable cramps and to keep you off the bathroom floor curled up in a ball. Pulsatilla Anemone pulsatilla: Pulsatilla or Pasque Flower is not only an excellent pain reliever for menstrual cramps, it is also an amazingly magical herb. This beautiful flower emerges in the springtime here in the Rocky Mountains. It is a shy plant with powerful medicine. This plant not only helps with pain relief (in very small doses-2-3 drops) but also with nervous tension. It works on both the physical and energetic levels. Pulsatilla is an herb that would be well suited for menstrual ritual as it imparts a gentle energetic shift into the intuitive (moon) realms. Black Cohosh Actaea racemosa: Another menstrual friend and one of my favorite women's herbs. You will also find her under Five Indispensable Women's Herbs. 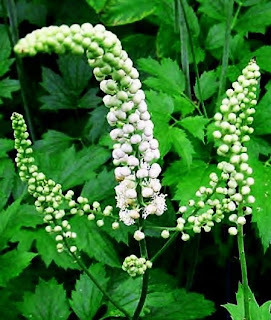 Black Cohosh is wonderful for those 'achy lower back shooting into the legs' cramps. It is an anti spasmodic and pain reliever. I find it a soothing ally to have on hand as it is also good for anxiety. There are more ongoing things you can do to help diminish your menstrual cramps over time such as: womb massage, fish oils, calcium/magnesium, exercise/yoga, dietary changes as well as other tonic herbs to help you relieve your symptoms. Check with your favorite healthcare practitioner for advice. May you have a pain free and gentle moon. Slow way down and truly nurture yourself during this extraordinary time. Amelia Earhart disappeared while flying her plane in 1937, over the South Pacific, while attempting to be the first woman to fly around the world. In July of 2012 researchers found what they believe to be remnants of her plane. They also found a freckle cream they believed to be hers. This got me thinking, what would I want to have with me if I were on a deserted island and more specifically what herbs! Many of these herbs are excellent not only for women's health but for a variety of ailments. This is why I would want these multi-taskers with me on a deserted island! The 'lion hearted' plant, her name conjures a feeling of strength, intensity and power that mingles with a sense of gentleness. Motherwort's latin name, Leonurus cardiaca, comes from its ability to strengthen and invigorate the heart. 'Mother' 'Wort' means that she is the common plant of Mothers, which is an excellent indicator of her use as a women's herb and ally. Motherwort has a direct effect on the heart muscle and lowers blood pressure. It has also been used for spiritual and emotional problems related to the heart. I have used Motherwort along with Hawthorn for my own heart palpitations with great success. This plant is also an excellent herb for menstrual cramps. 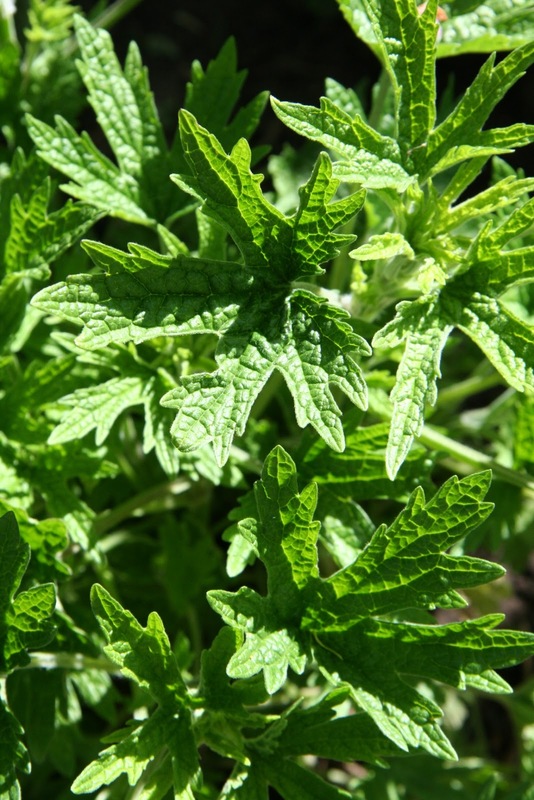 Motherwort is an anti-spasmodic, a nervine and a uterine tonic. She helps to relax the uterine muscle and eases cramps. She also helps improve pelvic circulation and vascular congestion, which can relieve pain. Motherwort can help stimulate menstruation. 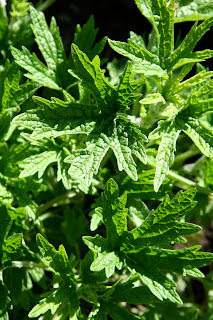 What makes this plant one of my favorites is that Motherwort is excellent for such a wide variety of ailments and women's health issues. Historically she has been used to treat insomnia, anxiety, pain, heart palpitations, menstrual cramps, headache, chronic pelvic pain, depression, PMS, mood swings, irritability and stress. It is not recommended for use in pregnancy but can be used to assist in labor and post partum for assistance in increasing the milk supply. Another beautiful multi-tasker! Black Cohosh appears in the Botanical literature in the 1680's and remains one of the most popular herbal medicines sold. It is easy to see why, not only for its affinity for women's reproductive health but also for its ability to treat many different aches and pains. Black Cohosh is primarily used by modern herbal practioners for perimenopausal complaints such as: headaches, heart palpitations, depression, insomnia, hot flashes, irritability and anxiety. It is also works effectively on menstrual cramps (especially aching discomfort in the lower back and legs), chronic pelvic pain, painful labor, PMS, endometriosis as well as many other women's reproductive issues. Black Cohosh also treats painful or delayed menstruation and revieves cramping. This amazing plant is an anti spasmodic, pain reliever and anti-inflammatory. It helps to quiet coughs and is excellent with arthritis and other neuralgic and musculoskeletal complaints. This herb is not recommended during pregnancy, and is for short term use only. Chaste tree has a powerful normalizing effect on the hormones. It stimulates and normalizes the pituitary gland and progesterone. It is an excellent herb for PMS, painful menstruation, breast pain, insufficient breast milk production and menopause. This herb can stabilize the menstrual cycle and is good for acne, as well as regulating the ovulatory cycle, therefore is an excellent herb to try for infertility. 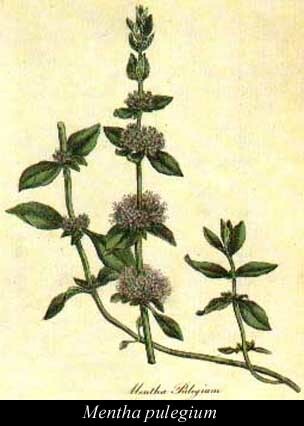 The latin name of this herb, "agnus-castus" means "chaste" and was named by the Greeks. It was used in temples and monastaries to calm libidio and passions. Chaste tree is not a technically an anaphrodesiac, but rather balances and normalizes. Traditionally, Chaste tree has also been used as a birthing aid and as a help for new mother's milk production. It may exacerbate depression and may interfere with dopaminergic drugs. Nettles has a long history working with humans. Nettle fibers have been found in burial shrouds that date all the way back to the bronze age (around 3300-1200 BCE). The beauty of nettles is that it can be used as a food and as a medicine. Nettles strengthen and support the entire body. They are rich in vitamins and minerals that are easily assimilated and are one of the best sources of digestible plant iron. Taken daily as a tonic it is a beautiful nutritive plant. Its silica content helps produce strong and healthy nails, skin and hair. As a women's herb it has traditionally been used to treat iron deficiency anemia, PMS, allergies, heavy menstrual bleeding, varicosities, acne, fatigue and to prevent osteoporosis. Nettles is a delicious spring time food that can been cooked and eaten like other greens such as kale or spinach. Nettles make a delicious pesto and a heavenly soup! It is hard to resist the charms of this wonderful plant, cultivated since the 16th century. It grows red raspberries, one of summer's most delectable fruits. 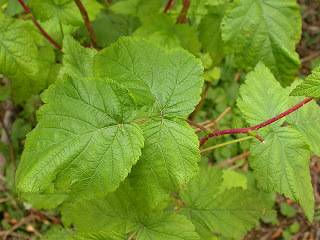 The leaves are the real stars however and act as an excellent multi-purpose herb. Red Raspberry is truly a women's ally. It has been used as a uterine tonic and balancer and can be used to help chronic pelvic pain, painful menstrual cramps, and to prepare the uterus in/for pregnancy. Due to its high concentration of vitamins and minerals such as iron, niacin and manganese, it is an excellent nutritive herb. Red Raspberry tones and strengthens the entire reproductive system and helps prevent excessive bleeding after birth. Other uses for Red Raspberry are for diarrhea, reducing fevers, production of healthy connective tissue and to assist with bleeding gums. As you can see these Five Indispensable Women's Herbs are remarkable in their abilities to help promote our health and well being. I have them all in my herbal pantry and rely on them often. 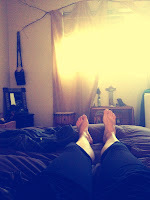 I am thankful for the wide range of ways in which they assist the body! When I was a budding herbalist in my early 20's one of the first herbal books I ever owned was by Rosemary Gladstar, Herbal Healing for Women: Simple Home Remedies for Women of All Ages. There are so many beautiful and effective remedies in this book. It has been my 'go to' over and over again through the years. I have made many of the recipes and remedies in the book, and even learned to make my first fool proof homemade lotion through the information here! One of my favorite Moontime teas to make for cramps comes from this book. I have used this tea many many times and have made it for friends. One friend in particular was stunned at it's effectiveness. She called me soon after I made her some to ask for the recipe! She remarked at its powerful and soothing effects. To Make: Use 4-6 tablespoons of herb mixture per Qt of water. First decoct the cramp bark and ginger root for 20 minutes, simmering slowly over low heat. Turn off the heat and add the pennyroyal and valerian root to the mixture. Steep an additional 15 to 20 minutes. Strain. Drink 1/4 C. every 15 minutes until cramps are gone. CrampBark (Viburnum opulus): A uterine antispasmodic and tonic. It is excellent at reliving pain and relaxing the uterine muscle: also for pain in the back and thighs. Cramp bark's sedating and relaxing actions are specific to the reproductive organs. Ginger (Zingiber officinale): Often used for the circulatory and digestive systems. It is warming, anti-oxidant, antispasmodic and anti-inflammatory. Provides support to the reprodtuctive organs. It can be used both internally as a tea and externally as a fomentation or bath. Its analgesic qualities are useful for menstrual cramps. Some of the oldest shamanic remains ever found were that of a female shaman. She was buried at a site called Dolni Vestonice, in the Czech Republic. This ancient female shaman was found with a flint spearhead, shrouded by mammoth blades, covered in ochre and she was holding a fox. It is believed that shamanism was originally a female practice linked to the moon and menstrual cults. 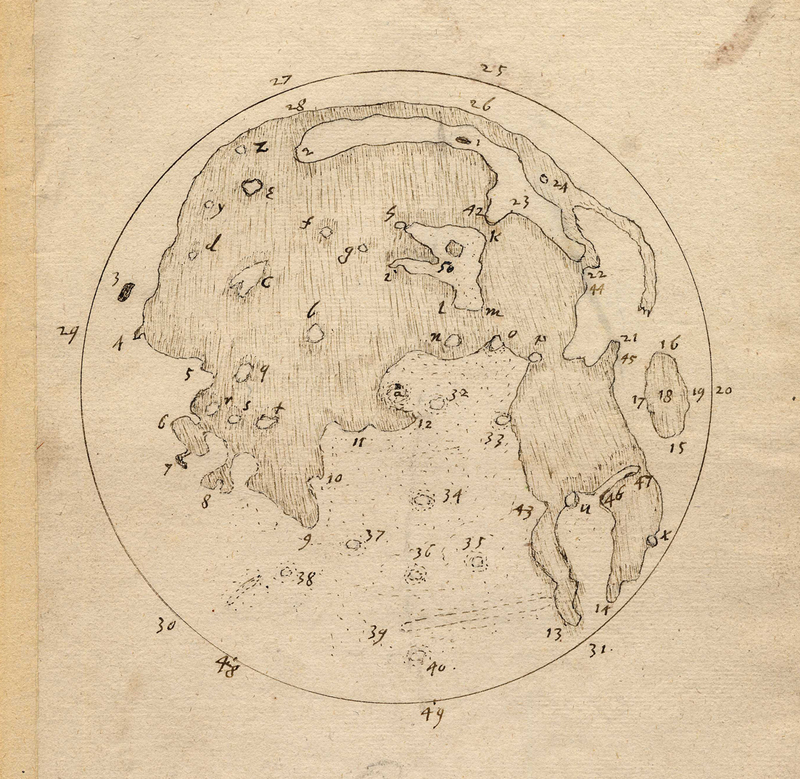 Some of the earliest artifacts were bone lunar/menstrual calendars, used to calculate menstruation and pregnancy. Woman as shaman is in contrast to the image often conjured in the modern world of an indigenous male shamanic figure. 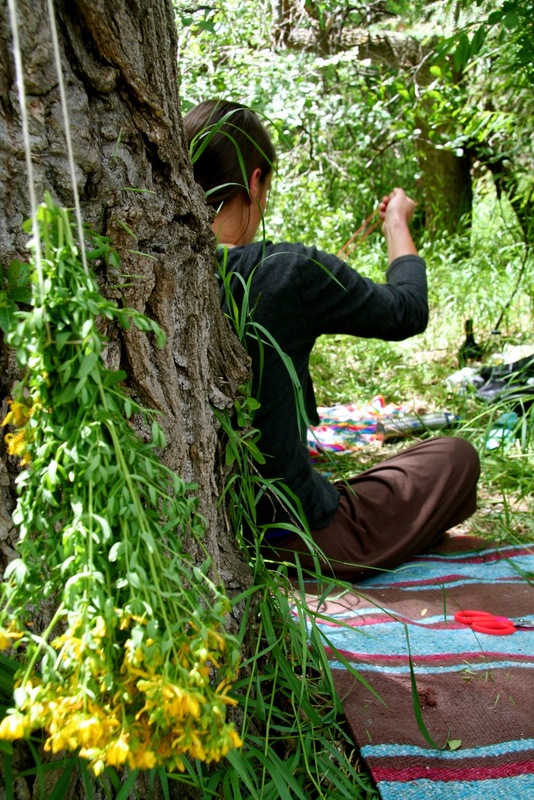 Ancient shamanism was an art practiced by the entire female community; it was not a solitary practice. The group was biologically rooted in their own blood mysteries such as menstruation and birth. It makes sense that the first shamans were women. In these pre historic communities (and today) women were often the healers, midwives, spiritual advisors and wortcunners. They held information about the cycles of life and death, birth/rebirth. Many traditions believe that a woman’s first blood is some of the most healing medicine for herself and for the entire community. Women in early agriculture used their blood, as fertilizer and I know some women today that still use their blood to feed their gardens or houseplants. A woman’s hormones can play a key role in her shamanic abilities: just before menstruation and during women often experience their strongest healing and psychic powers. I have experienced being 'altered' and outside of time during many of my first days of my moon. Female shamanism is based in her moon cycle and her natural rhythms of creative and generative forces. The perfect time to perform ritual is during her moon time. “Blood itself is the most magical and extraordinary substance on earth.” Early goddess altars were stained with menstrual blood. According to Durdin Robertson, it is the only ‘blood that is obtained in an ethical way’. There is no doubt that women have a long and integral relationship with their bodies, cycles and spiritual work. Today, we live in a fast paced world where many aspects of our bodies and healing have become medicalized. Many of us are taught from an early age to distrust our own innate wisdom and to look outside for answers. This crosses over into the way we view birth, our menstrual blood and herbs. We are often taught to disregard our internal cycles of rest and creative generation. We are taught that menstrual blood is ‘dirty’ and are sold products and medications that remove contact with this vital bodily magic. Each time the womb sheds its lining we are set free. We are released from the past and given the space for new possibilities. We are purified and anointed with our own blood. It is time to focus on the positive aspects of menstruation and to reclaim this time for us, as women. The early shamanic menstrual cults can be an inspiration to us. We too can view our bodies, our cycles and ourselves as magical. We have the opportunity now to discover what power we hold, what strength we carry and what we can reclaim through the honoring of our menstrual cycles and blood. We can gather with other women, create moon time rituals, learn herbal knowledge, hold ceremonies for our daughters, rest and re learn our ancient, innate moon wisdom.